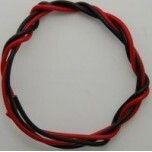 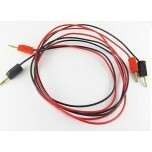 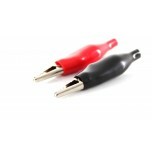 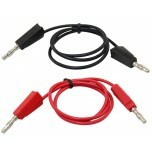 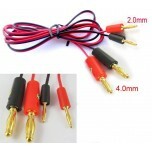 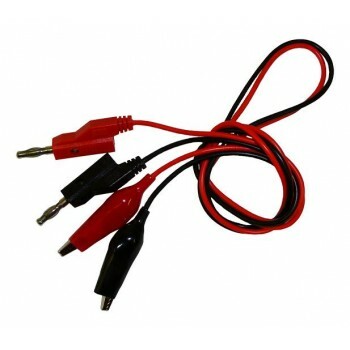 Quantity of 2 red and black banana plug cable connectors with alligator clip ends that are 50 cm long. 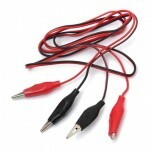 These cables are compatible with Horizon Fuel Cell, H-TEC, and Heliocentris products. 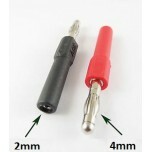 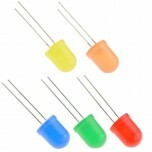 Do you have 4 mm plugs but need 2 mm plugs? 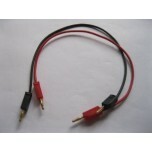 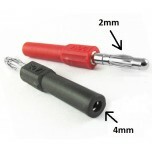 If so, check out our 4mm > 2mm Adapters.